Every pickup is made by me, by hand, one at a time from the finest materials available. I consider every pickup to be a work of art. Revel Pickups are the best pickups you can buy at the best price. Every pickup is made by me, by hand, one at a time from the finest materials available. My pickups don’t look like they come off of an Asian assembly line because they don’t. Each pickup is a careful creation with tireless attention paid to every aspect. Read the story behind Revel here. 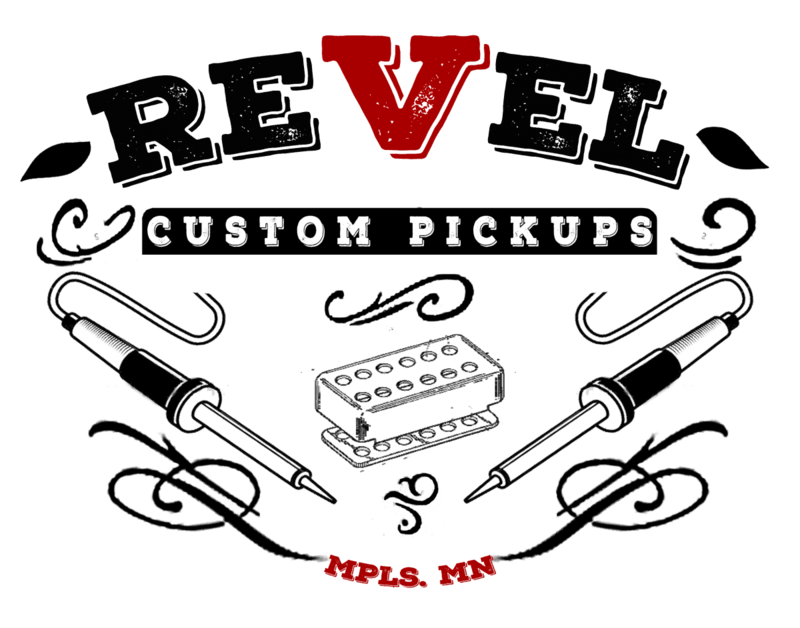 I began Revel Pickups with the hope of bringing the highest quality boutique and custom pickups to the working class musician and I have maintained that ideal and priority since 2008. I don’t want you to like your Revel Custom pickup, I want you to love it, and our return and exchange policy is my promise that you will.